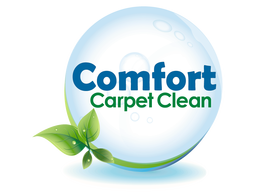 At Comfort Carpet Clean, we take care of our clients from start to finish of the service process. We understand how important customer service is and go the extra mile to ensure you’re happy with our service. 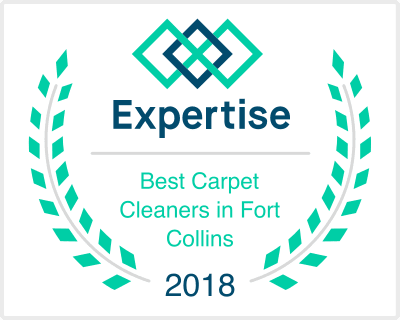 We use the best equipment and materials, and train each technician to provide the best service in the Fort Collins/Loveland area. If you are tired of other carpet cleaning companies showing up at your house and being finished in an hour, which can only produce substandard results, then call Comfort Carpet Clean and see how clean your carpet and tile can really be. We will work hard to make you another one of our life time customers! Comfort Carpet Clean employs a truck mounted steam cleaning process to clean your carpets. We use it because all the major carpet manufacturers recommend it. In fact, Shaw Industries, the world’s largest carpet maker, recommends only truck mounted steam cleaning. In addition to truck mounted steam cleaning, we will also make sure your carpet dries FAST. We’ve found you get a MUCH better cleaning when the carpet dries quickly.To do this, we will take extra drying steps while we’re cleaning to remove as much moisture as possible. When we’re finished, turbo air moved will be brought in to speed the drying process further. Not only will this drying process reduce the possibility that spots will return, but you’ll also be happier with the appearance of the job and you’ll be able to walk on you carpet shortly after we finish. Want more? We’ll even leave bootie shoe covers behind. This will insure no soil gets tracked on your freshly cleaned carpet. When Comfort Carpet Clean works on your tile, we take extra steps to ensure all crack and crevices are thoroughly cleaned. If your grout needs recoloring, we’ll offer to do a small test area. You’ll be able to see how beautiful your floors can be. Give us a call at 970-682-8119 today!